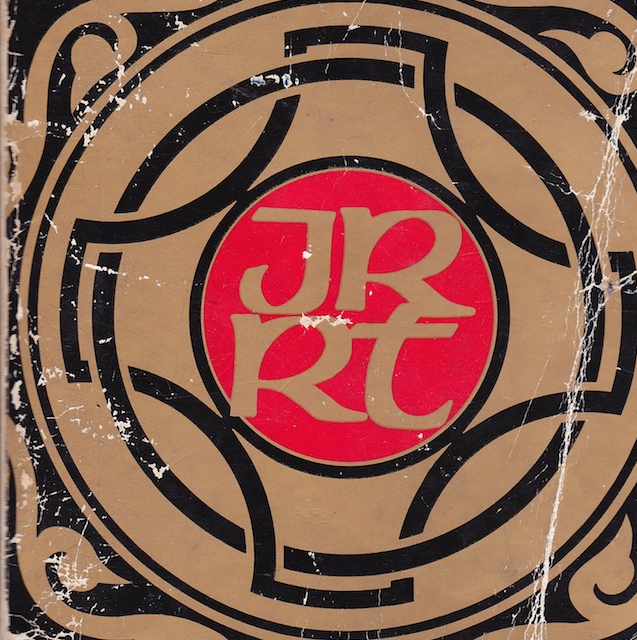 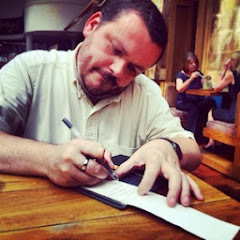 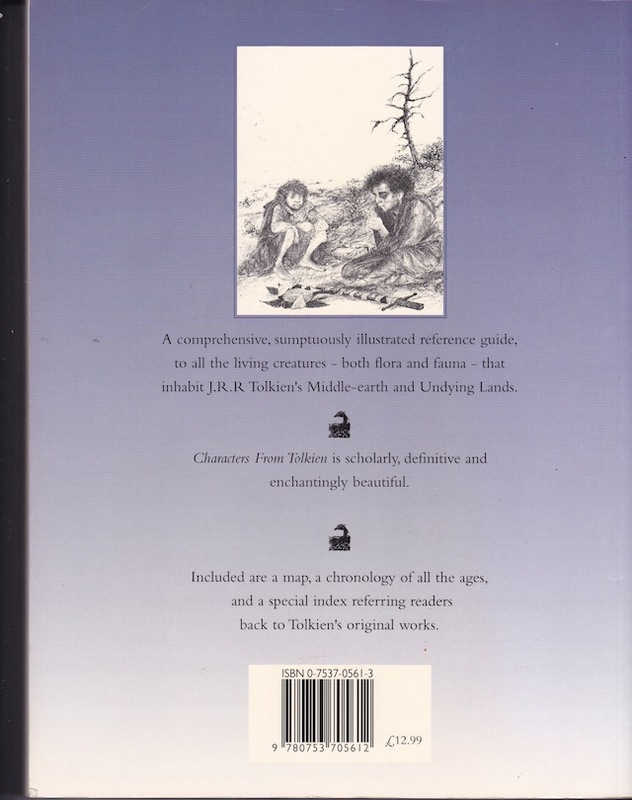 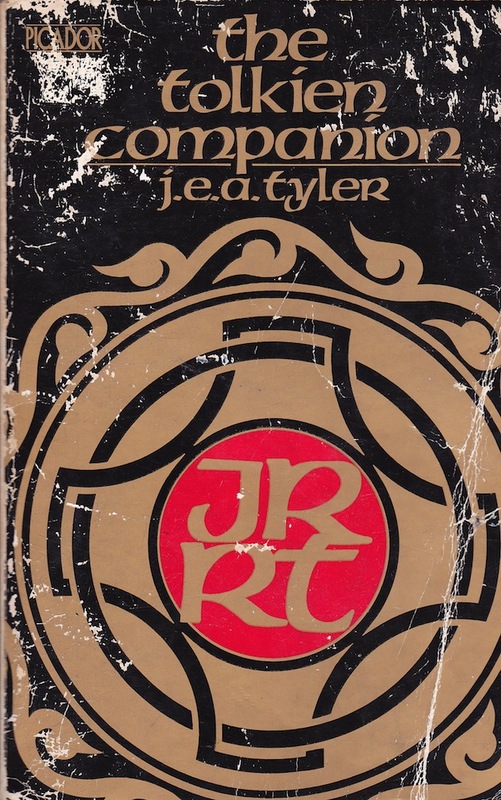 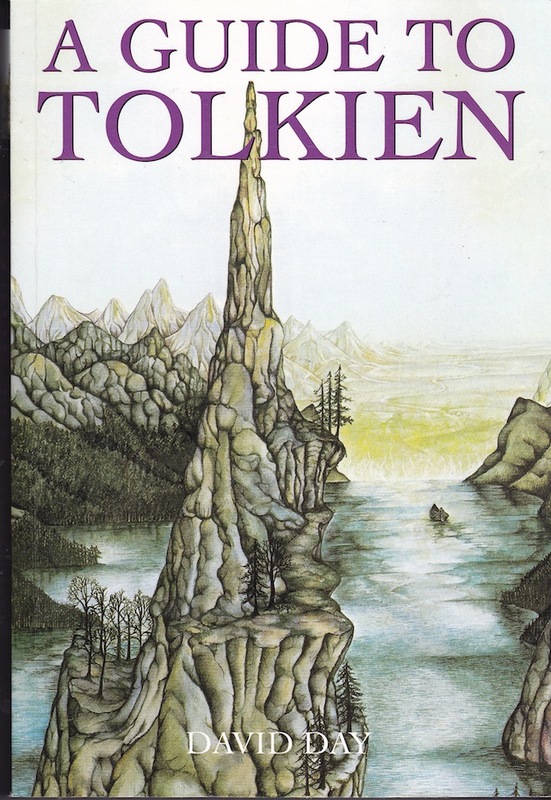 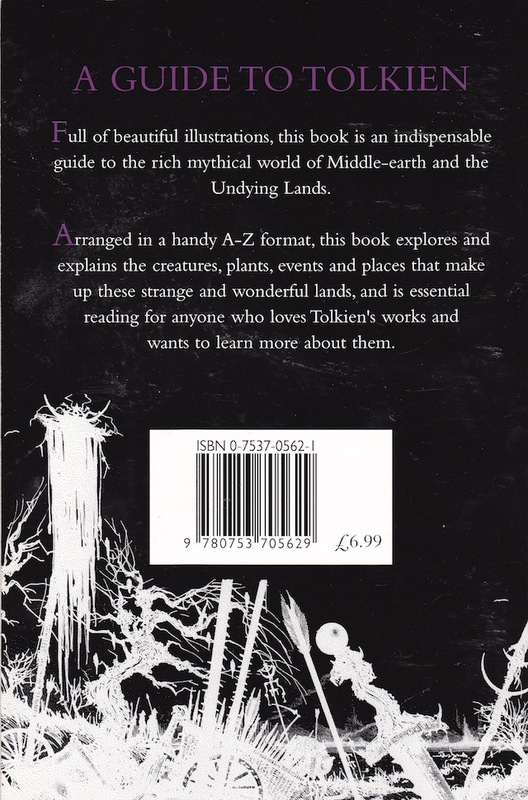 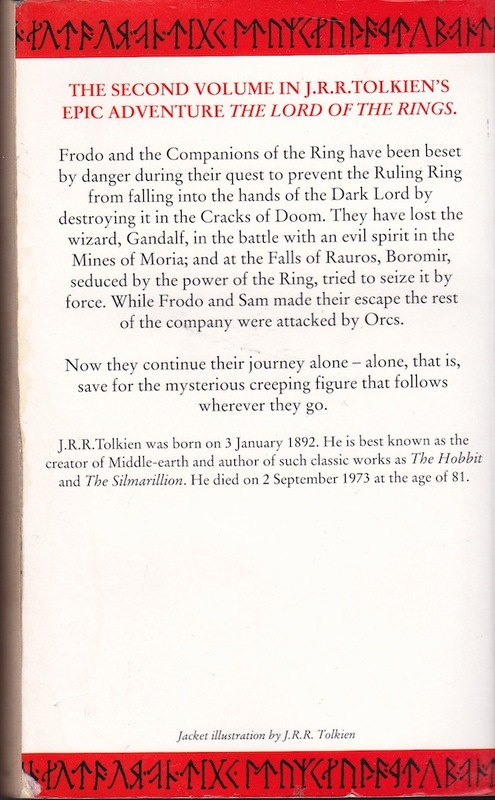 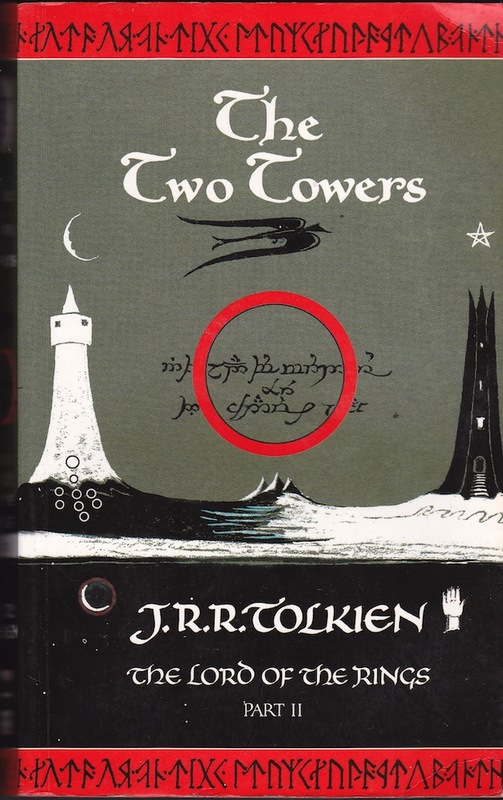 I picked up a copy of The Two Towers today (immediately below) ... its the 1991 reissue with the J.R.R. 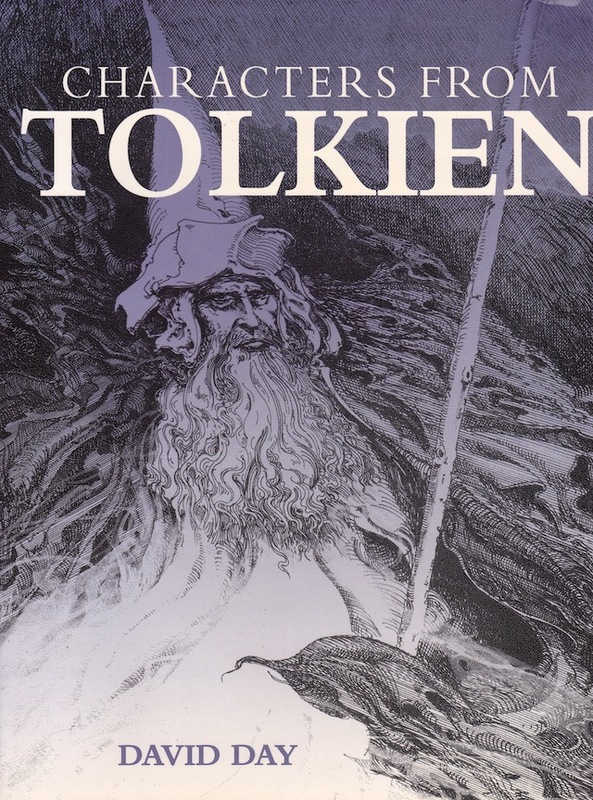 Tolkien artwork. 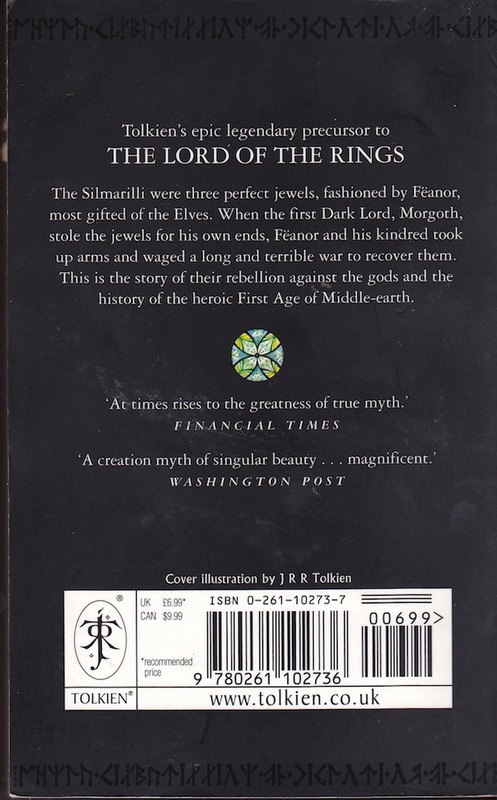 I picked up the Return of the King in the similar style recently and couldn't leave this one on the shelf. 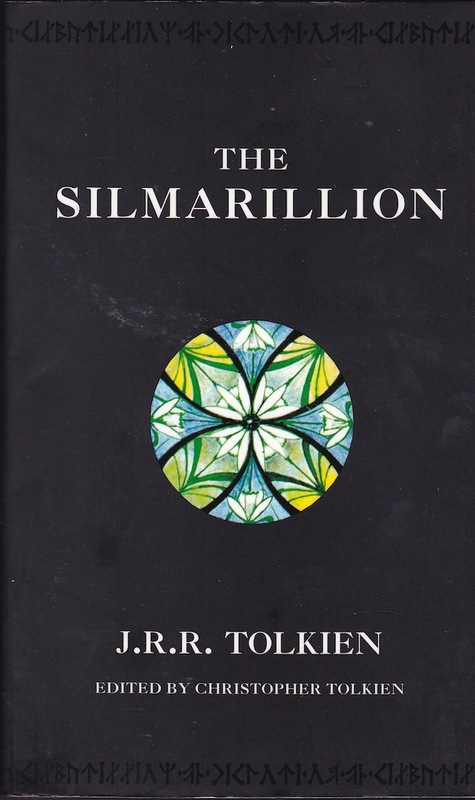 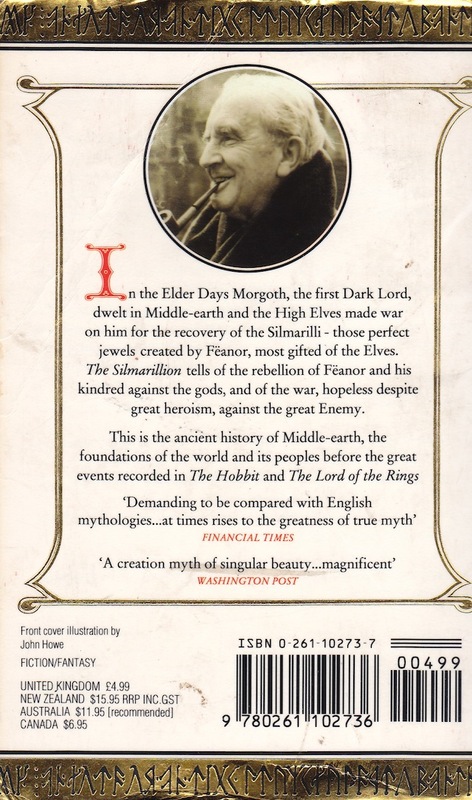 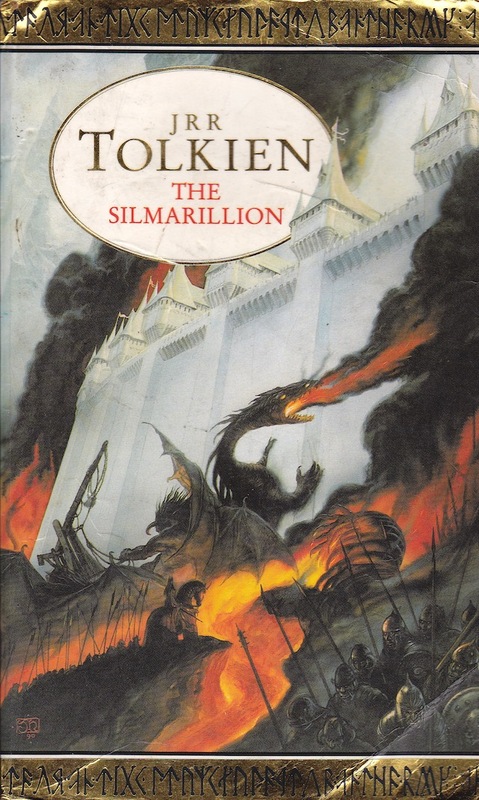 When I was scanning to post here I thought I'd scan some of the other books in my Tolkien collection.